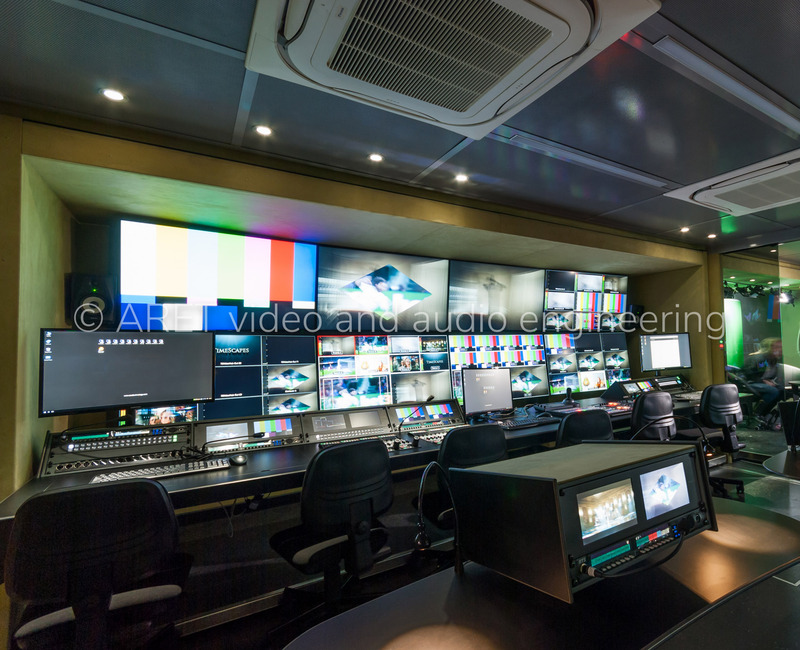 This 16 ULTRA HD + PTZ Cameras OB Van features high-performance equipment and six flexible operating areas. 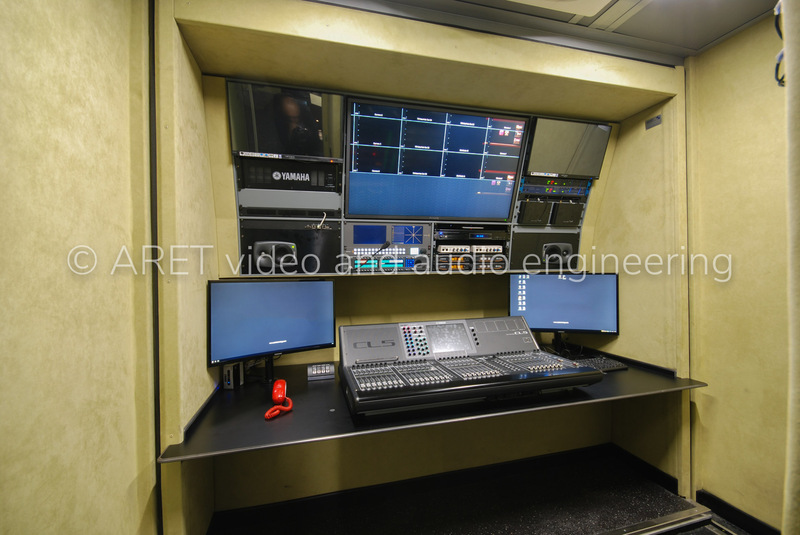 The trailer has a triple expansion that allows plenty of space for operation and is designed for large productions. 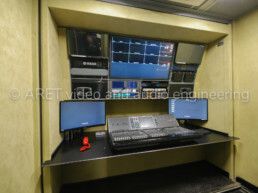 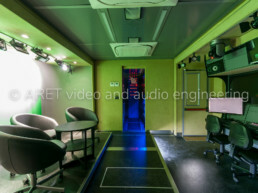 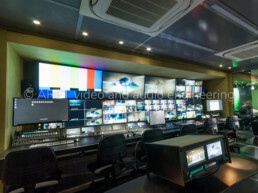 ARET engineers, by exploiting the space created by the left side expansion, designed and implemented a virtual production studio with a chroma key embedded inside the OB Van using PTZ cameras and a dedicated (fully configurable) light studio set. 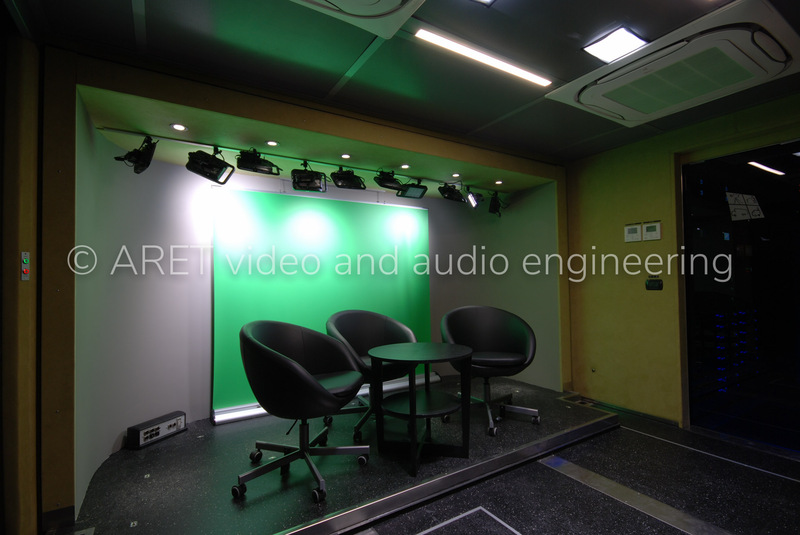 These cameras take advantage of the studio configuration for optimal framing and image quality. 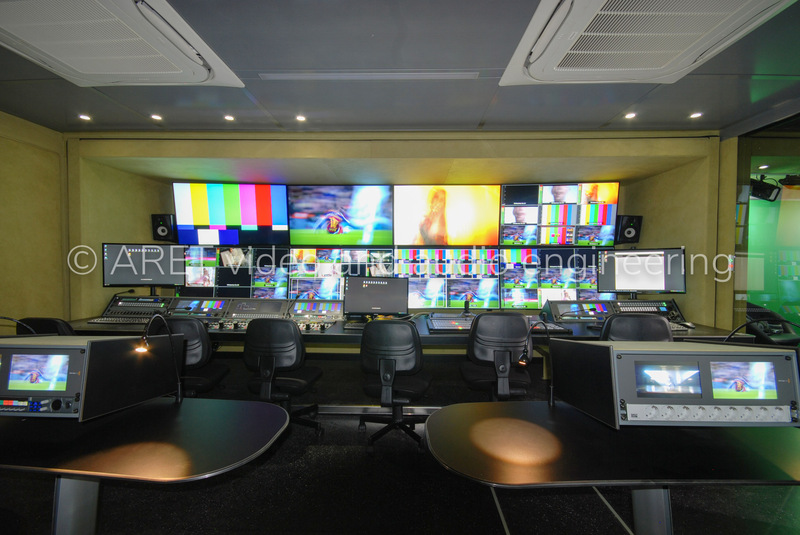 The space created by the three expansions allowed the creation of a large 3D shaped monitor wall behind the fully adjustable production console. 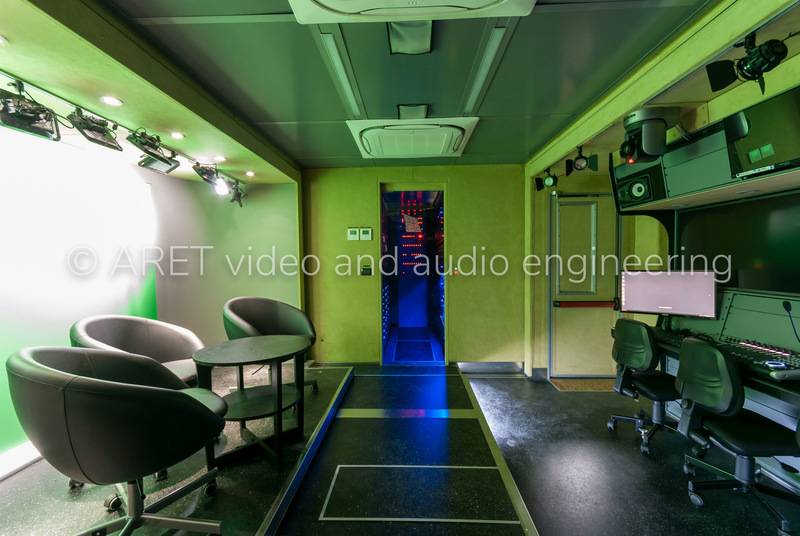 In addition, there is plenty of space for a dedicated audio room with insulation treatment and a noise isolated equipment room. 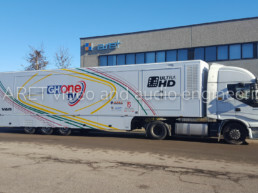 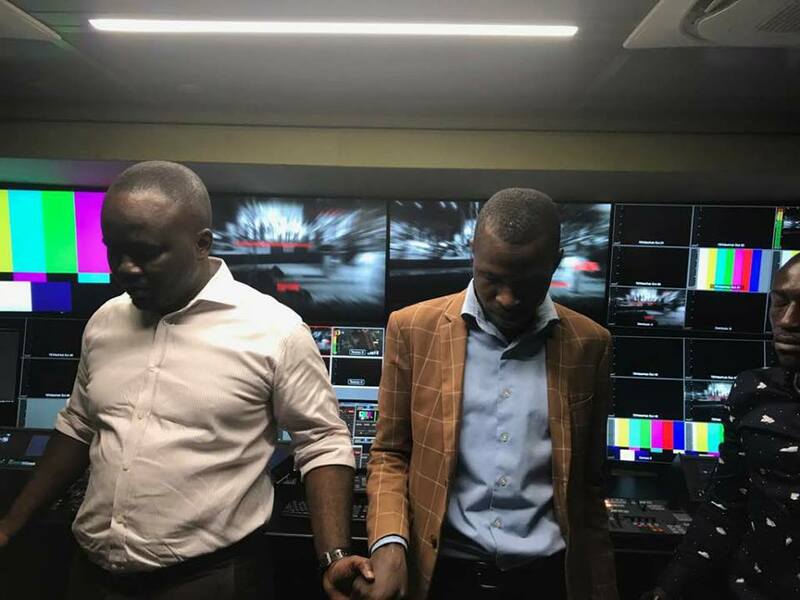 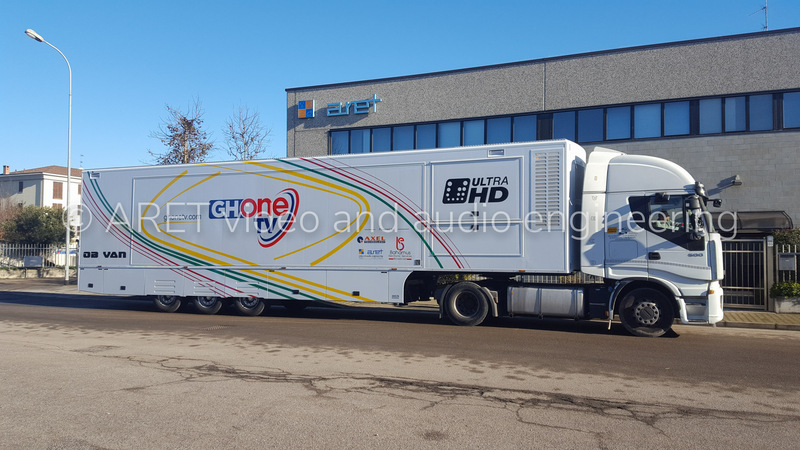 Leading media group EIB Network has acquired a new Outside Broadcast (OB) Van to augment outdoor operations for Accra–based GH One TV. 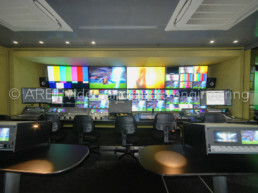 The facility is fitted with cutting-edge audiovisual equipment, and adds to a number of “firsts” and “bests” rolled out by the outfit. 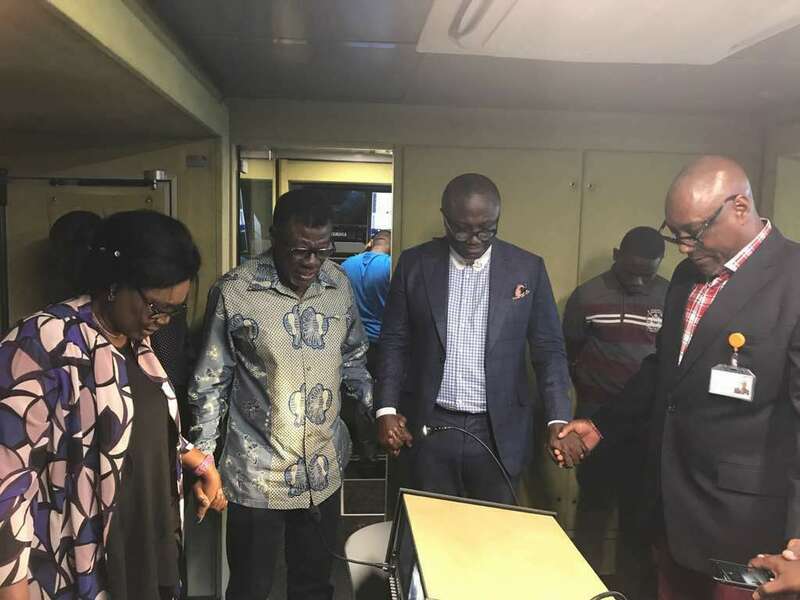 The ultramodern OB van was dedicated at the premises of the International Central Gospel Church (ICGC) by its leader Dr. Mensa Otabil.